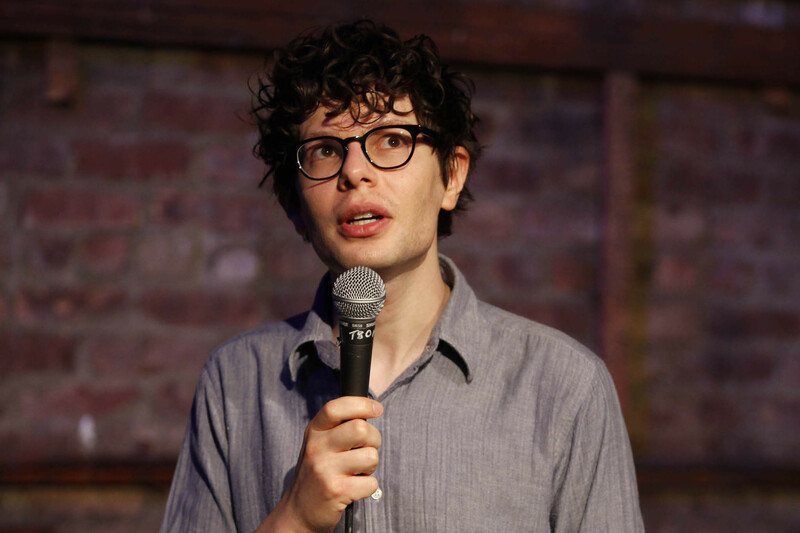 Looking for one of the best comedy shows in NYC this week? 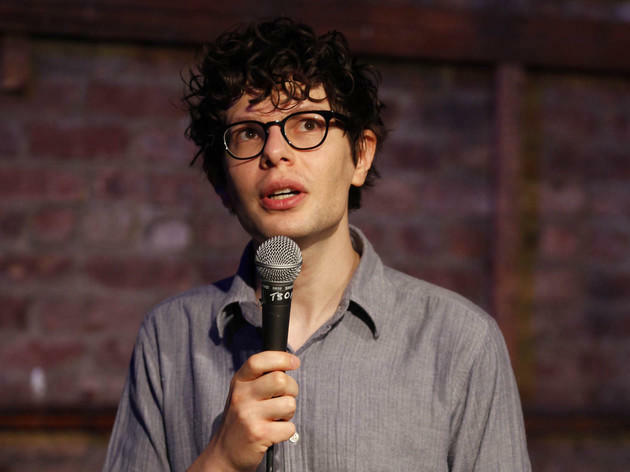 Look no further—Simon Amstell is bringing his thoughtful brand of stand-up to town with a run of five shows at Theater 80. 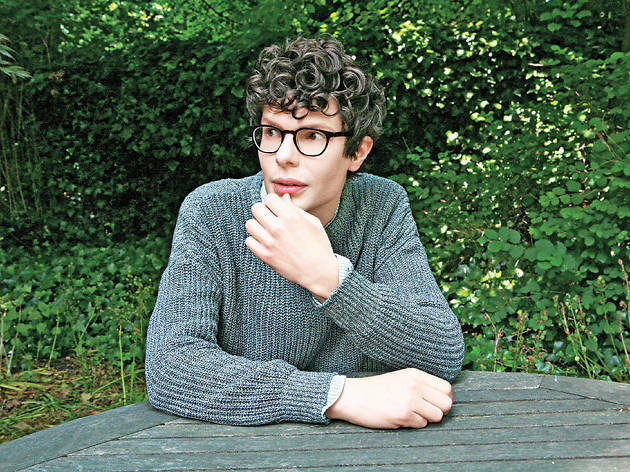 An incredibly popular comic in his native Britain, the perpetually baby-faced Amstell has yet to make a real name for himself this side of the pond, so take the opportunity to get up close and personal with him in this intimate venue. What better way to start spring than with some comedic soul-searching? Your current tour is called To Be Free, which sounds a bit more positive than 2012’s Numb. Are you feeling more optimistic these days? I think the last show was quite optimistic, despite being about not being able to feel anything. I suppose this time, having gone through various things, I know there isn’t something intrinsically wrong with me. I’m still very funny. Numb included a story about a hallucinogenic quest to find yourself in the Peruvian jungle. Will there be more adventure tales this time around? Well, the new show is sort of about coming home from Peru, feeling healed, feeling like I’d been reset. But after a while all these insecurities slowly crept back in, so I had to go on the same spiritual journey all over again. This time, there’s a silent mediation retreat in Sri Lanka and a major revelation about shitting. Your TV persona when hosting shows like Popworld and Never Mind the Buzzcocks was pretty acerbic and confrontational, but your stand-up has a sweet vulnerability to it. Why do you think the two types of performance come across so differently? I think I was always sweet and vulnerable, wasn’t I? I’m sure I’ve been consistently adorable. Would you consider taking up hosting duties on a show again, or do you feel like you’re done with that part of your career? 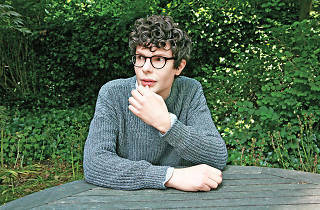 I’d asked all the questions—writing and acting on [BBC2 sitcom] Grandma’s House felt like the thing that I had to do. I think Garry Shandling spoke about how being the host of a talk show would eventually make you crazy, but writing about being the host a show could heal you. You always seem to strive for honesty in your comedy. What’s the cutoff point for you when you’re sharing something personal? How have you found the New York audience compared to shows back home? The only difference I can see is that I’m new, which I really like. Are you going to be checking out any other comedy shows while you’re here? I just want to see Larry David’s play [Fish in the Dark] and then I can go home. The charming and self-deprecating Londoner, who solidified his fame by hosting the U.K. comic game show Never Mind the Buzzcocks and starring in his own BBC Two series, Grandma's House, regularly deals with big themes such as religion, sexuality and finding one's place in the world.